The Orange Bow Tie is designed to compliment its vest counterpart, VM960. It features a wide pre-tied knot, adjustable band hook closure, and is, of course, Bright Orange. 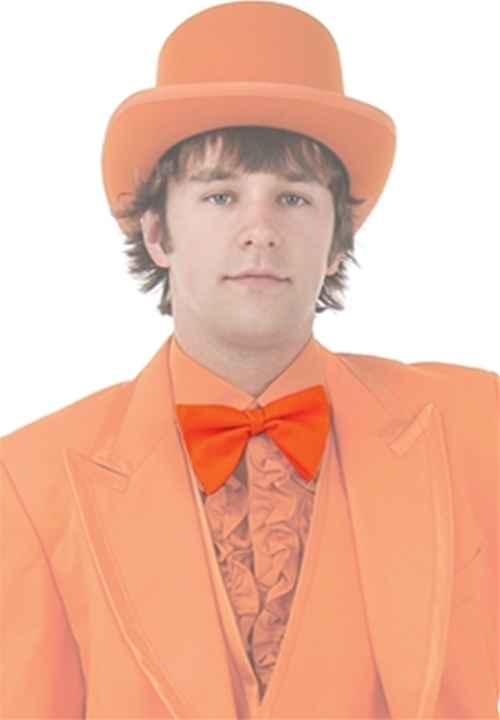 This tie is a very important element for completing the overall look of the Orange Tuxedo and is sure to make some lasting memories!